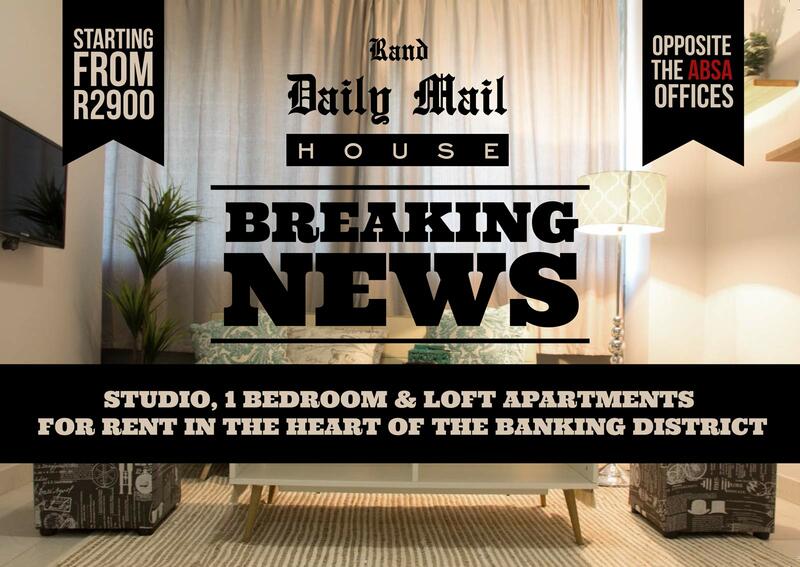 Rand Daily Mail House is the former location of the famous anti-apartheid newspaper which was closed down in 1985. This historic site is now reborn for the next generation. 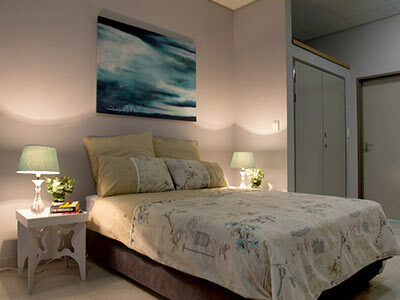 Rand Daily Mail Apartments offers stylish, secure and affordable accommodation. 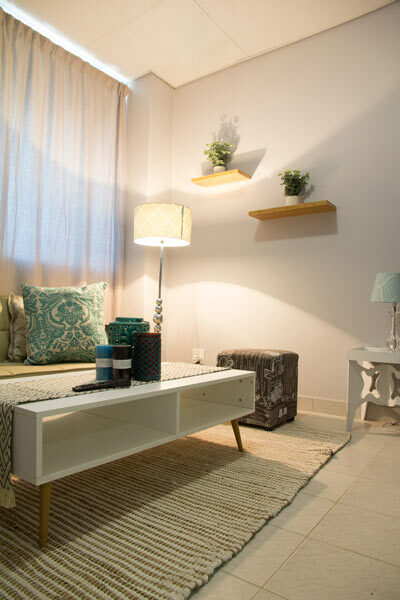 The Development saw the conversion of the building into affordable residential units offering studio apartments of various sizes as well as 1 bedroom loft apartments. 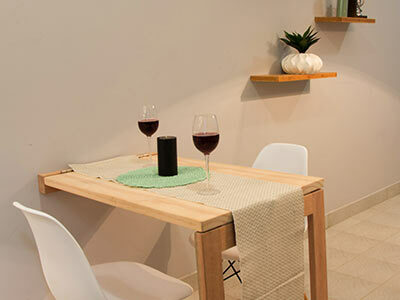 The units boast modern finishes, granite kitchen tops, built in stoves, and a built in clothes cupboard in every unit. Each unit is fitted with prepaid electricity meters. 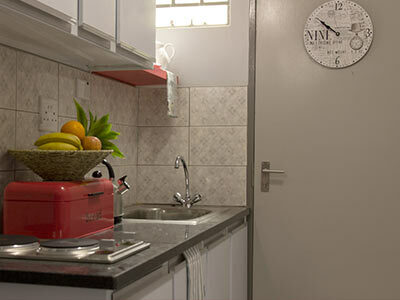 There is 24 hour security, secure access as well as underground parking, separate storage units are available for rent. RDM is near the Maboneng precienct, and very close to the Absa Offices. 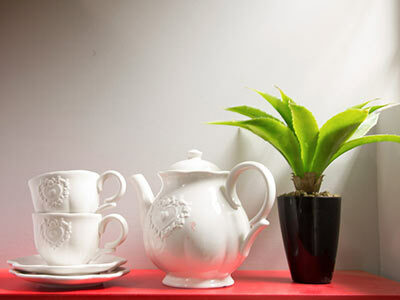 It’s in easy reach of Braamfontein, Doornfontein and Newtown and is close to several colleges, universities and malls. Rand Daily Mail is near the BRT stations and several taxi ranks. With comprehensive security in and around the building we aim at creating a safe, upmarket and cosmopolitan environment for the next generation.